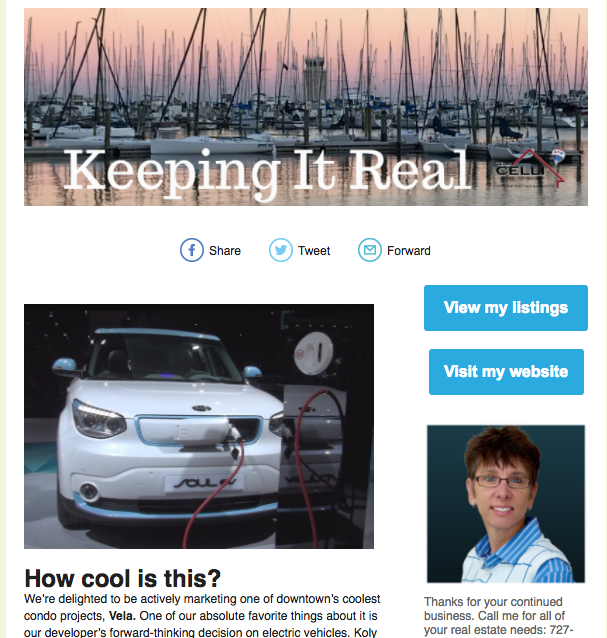 Our twice-monthly newsletter gives you the latest news about real estate; restaurant reviews, openings and closings; and other interesting reports on life in Tampa Bay. It's a must-read for anyone who likes to keep up with what's happening in St. Petersburg and Tampa. Click on the photo above to see a sample newsletter.